NEW PRICE! Meticulously kept FORMER SHOW HOME can be YOURS! 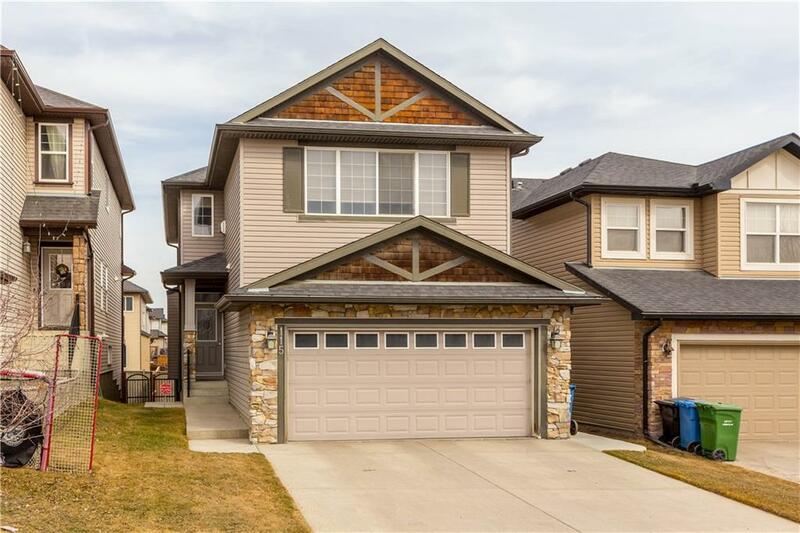 Impressive 2,200 SF home in Kincora has so much to offer! Gleaming hardwood floors through the formal dining room into the custom kitchen and breakfast nook. Practical and spacious open floor concept allows for easy entertaining. The kitchen offers maple cabinetry, upgraded GRANITE counter tops and stainless steel appliances plus larger corner pantry. Spacious living room with CUSTOM MAPLE wall-unit, BUILT-IN SPEAKERS and large windows. 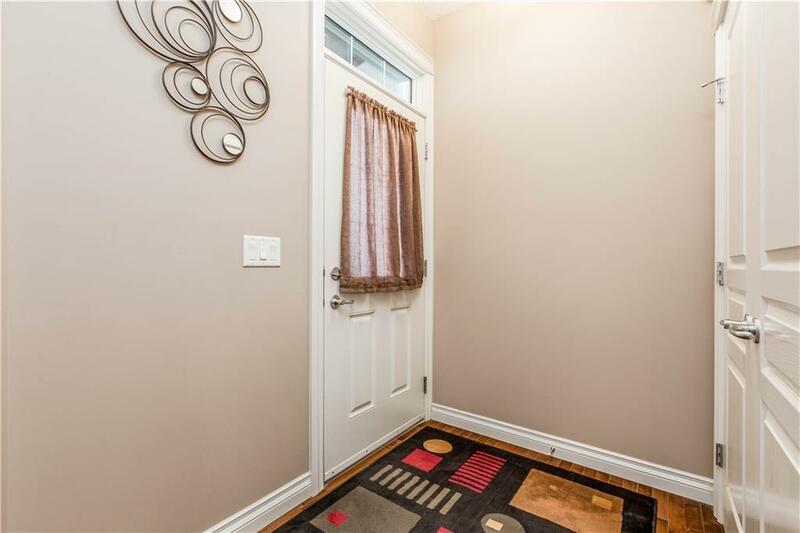 Upstairs youll LOVE the MASSIVE bonus room w/VAULTED ceilings, corner gas F/P and PLENTY of SUNLIGHT. 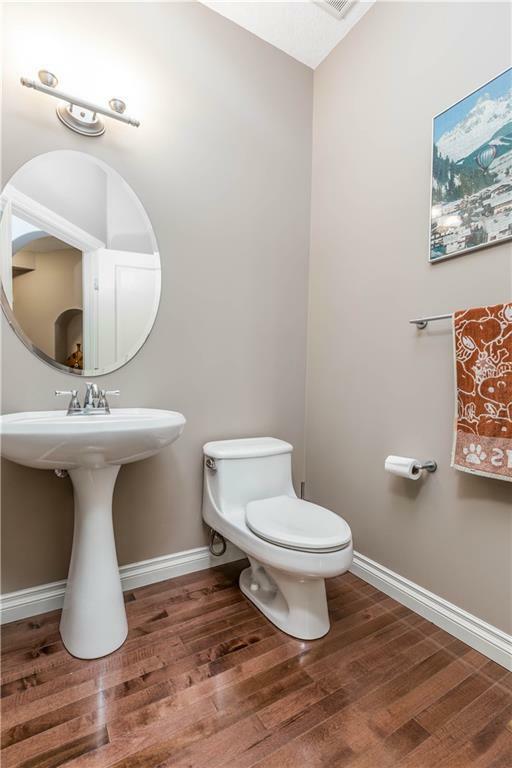 Beautiful MASTER RETREAT, generous in size and offers a large WALK-IN closet, ensuite with high vanity and DEEP SOAKER TUB. 2 addl bedrooms plus a full bath finish off this level. Your unspoiled basement offers 2 SUNSHINE WINDOWS, 3pc rough-in and is ready for your design ideas. 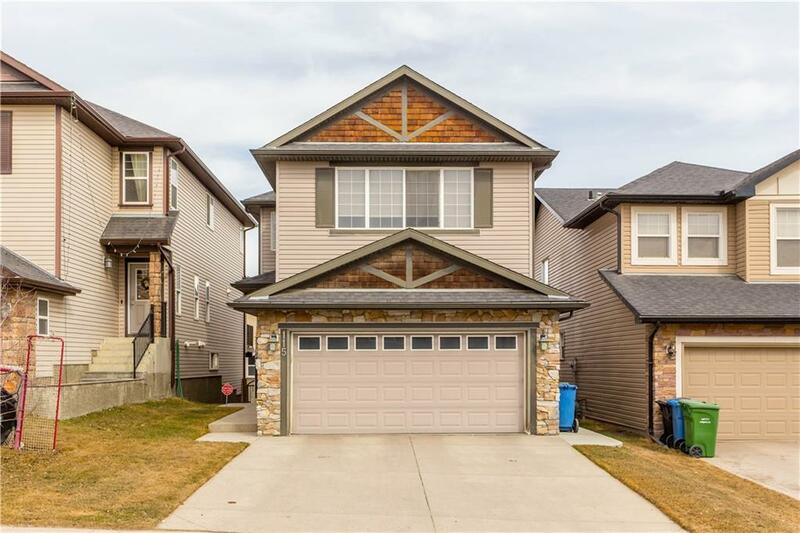 Nicely landscaped home in a fantastic neighborhood, close to transit, shopping, and quick access to Deerfoot & Stoney. Call today!